Nationalist MEP David Casa said on Wednesday that he was 'ready to push' for EU funding for a fourth ferry for Gozo Channel. "The cohesion fund, for instance, was successfully used in the construction of the Cirkewwa terminal. A fourth ferry for the Gozo Channel would be of benefit of all Gozitan families, workers and service providers," the MEP said. 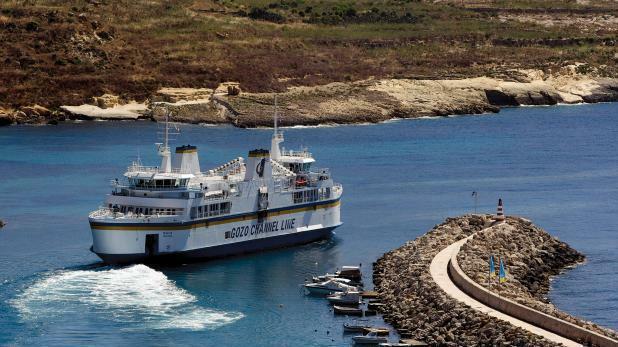 Gozo Minister Justyne Caruana has spoken of plans to acquire a fourth ferry but has given no timetable. Mr Casa said that while plans for a tunnel or bridge were welcome, they would take years to complete. "The short term problem which is a daily concern for all Gozitans needs to be addressed, and can be alleviated by obtaining a fourth ferry for the Gozo Channel service. This is the crucial first step to help clear the hours-long queues that are a harsh reality every single day of the week, and especially on weekends," he said.